The Pebble Beach Concours will be host to brand new concepts and a handful of highly anticipated production cars. While the Pebble Beach Concours d'Elegance is primarily a show dedicated to high-dollar classics—Duesenbergs, 250 GTOs, Bugattis and what have you—the event organizers have also carved out a piece of the Monterey venue to display the cars of the future. During the famed event, the Concept Lawn serves as a home for pre-production cars, as well as some radical concept vehicles. Down below are the potential next-generation show-stoppers that we already know will be shown at the event. 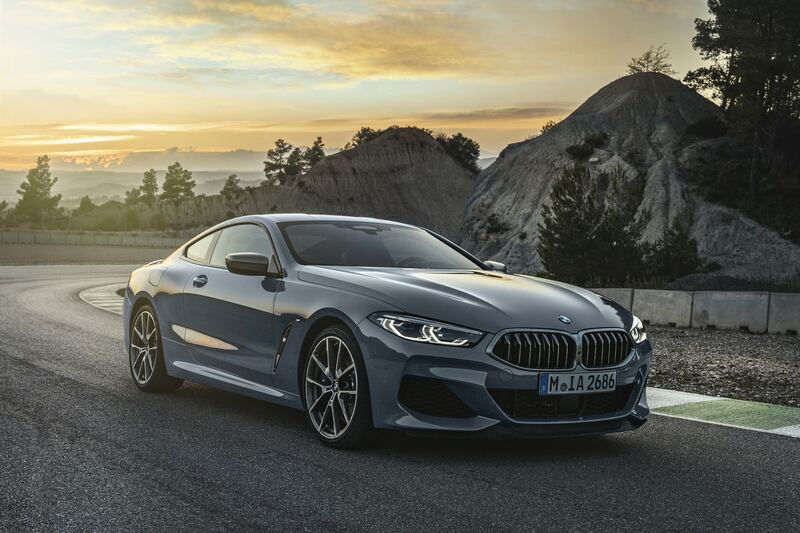 The official 2018 Concept Lawn release promises three cars on display from BMW, the first being the production-spec 8 Series, which is expected to hit U.S. dealers on December 8. Accompanying it will be the M8 Gran Coupe Concept. Pebble Beach also says that a third "production-ready" BMW will debut at the event on August 23. 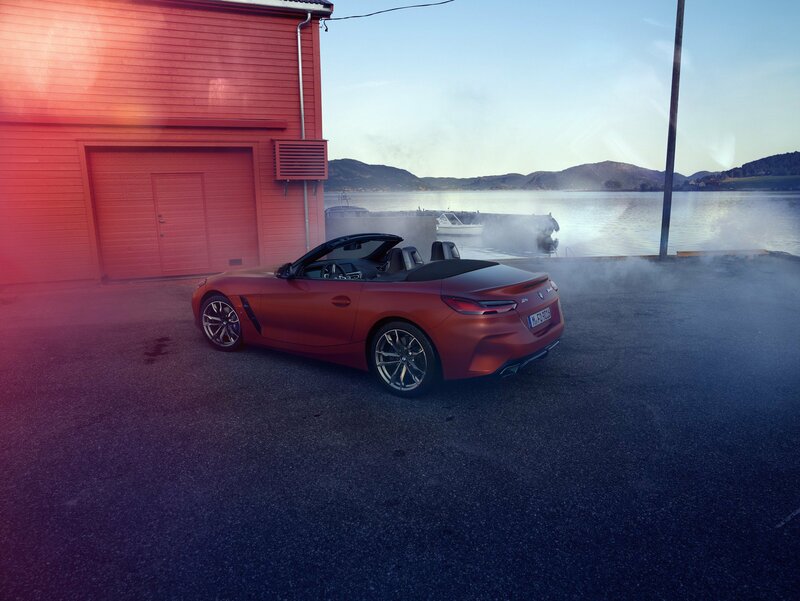 While the exact model isn't specified, this reveal will most likely be of the long-awaited next generation Z4, which shares much of its hardware with the upcoming Mk V Supra. Commemorating a century with the Bentley name, this special variant of the Mulsanne will be limited to just 100 cars. The interior of each W.O. edition is finished by Mulliner, Bentley's in-house coach-builder. The car's namesake is company founder Walter Owen Bentley, and each Mulsanne will have a small piece of the original crankshaft from W.O's personal 1930 sedan displayed between its rear seats. The Mulsanne W.O. Edition will make its first public appearance on the Concept Lawn. According to an Audi release, this concept will be first unveiled at Weathertech Raceway Laguna Seca on August 23. Soon afterwards, the PB 18 will be shipped to Pebble to be shown off the next day. We don't know much about this car, aside from the fact that it's electric and is technologically inspired by Audi's recent Le Mans race cars. The only hint toward the concept's looks is a single photo of its silhouette. Years in the making, this vehicle will be SSC's follow-up to the top speed record smashing Ultimate Aero supercar. Named after a small reptilian creature from New Zealand, the Tuatara will be powered by a twin-turbocharged GM V-8 making in excess of 1,000 horsepower. 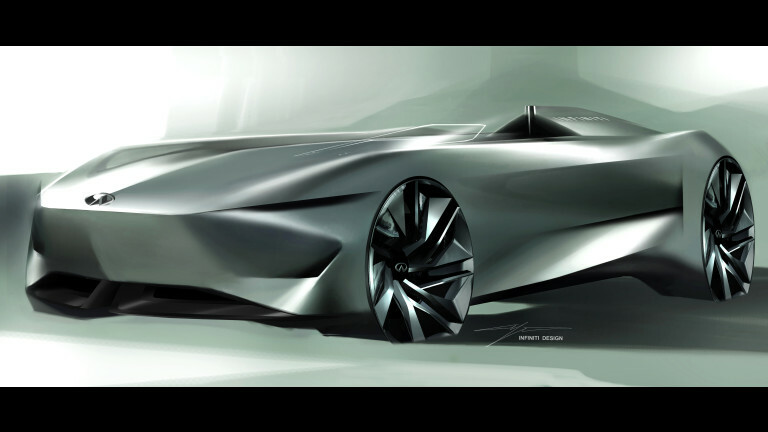 A follow-up to the retro-futuristic Prototype 9 racer, this new concept from Infiniti will be another single-seat car and utilize some type of electric or hybrid drivetrain. Some rough renderings of the vehicle have already been released, but we'll have to wait until August 23 to see the Prototype 10 in its entirety. 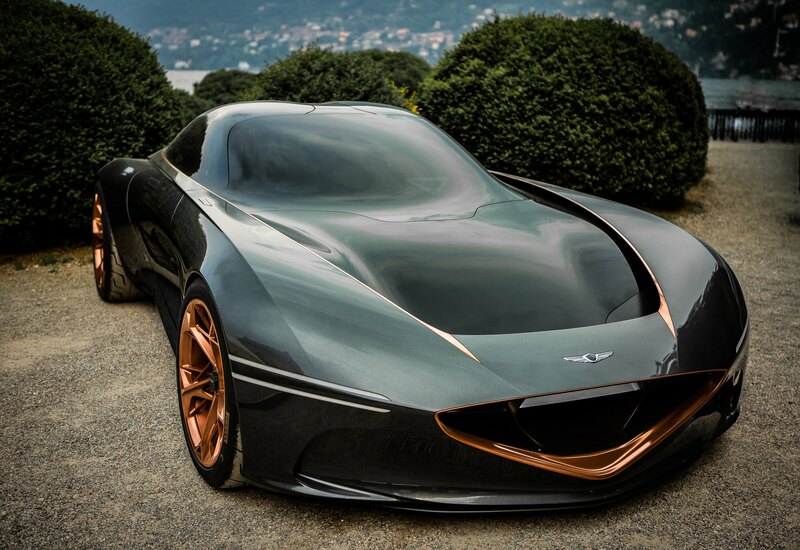 A recent release from Hyundai's spin-off brand states that it will be showing off two cars on the Concept Lawn. 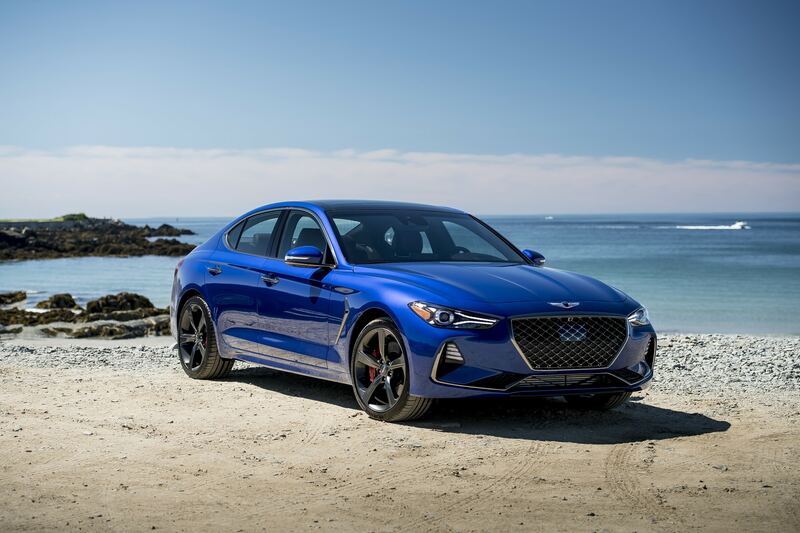 First is the G70, a high-class cousin to the Kia Stinger. This new model is set to release for the 2019 model year. Genesis' other vehicle, the Essentia, is far from production. Although the Essentia has been making its rounds through events over the year, its extreme styling has not lost any edge. The concept is intended to be a high performance EV sports coupe as it mates a multi-motor electric drivetrain to a lightweight carbon chassis. These cars and a few that have yet to be announced will be shown on the Pebble Beach Concept Lawn from August 23 through 26.